Scientists from the UK’s Institute of Cancer Research (ICR), London and The Royal Marsden NHS Foundation Trust have created a DNA-based blood test that can determine whether a breast cancer patient is at risk for relapse. The test can detect a recurrence several months before any other physical signs are evident, potentially making it useful as an early warning tool for these who have completed breast cancer treatment. The blood test is engineered to detect minute quantities of tumor DNA in a patient’s bloodstream. This DNA emanates from the original tumor and is often left behind following cancer treatment. Each patient’s cancer cells are collected and the test is tailor-made to detect these unique tumor cells. These leftover cancer cells are critical to identify as they may eventually form new tumors and lead to a recurrence of breast and other cancers in patients. In a study published in Science Translational Medicine, researchers collected blood samples from 55 women who were diagnosed with for early-stage breast cancer and successfully completed treatment for the disease. The research shows that patients with a detectable level of circulating tumor DNA were 12 times more likely to experience a relapse than those who tested negative for the cancer-originating DNA. The blood test also was able to predict a recurrence up to eight months before any physical signs of the cancer appeared. 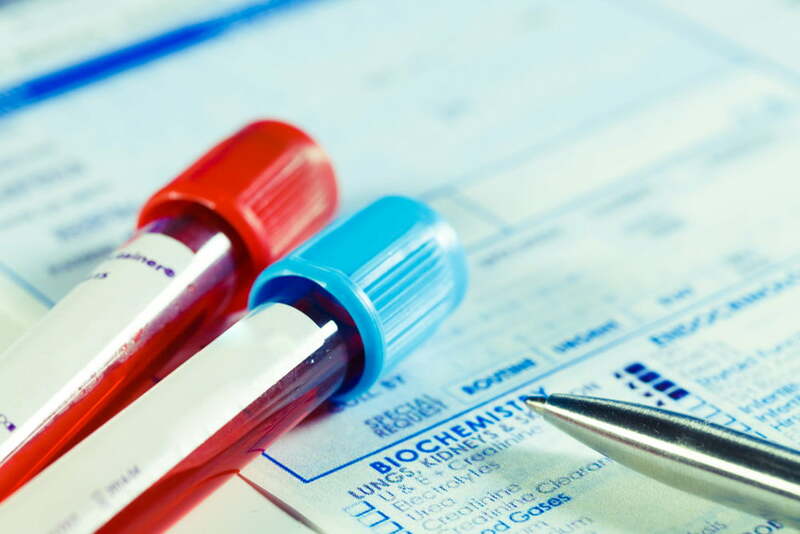 The method is beneficial to physicians and patients alike as it utilizes a routine, non-invasive blood test that can safely repeated based on an individual patient’s treatment plan. It also avoids more expensive and invasive procedures such as mammograms, CAT scans, and biopsies. Given these advantages, the test will potentially make it easy for physicians to monitor breast cancer patients following treatment and provide early intervention if the risk of recurrence begins to climb. Because of its early detection capability, researchers hope this blood test will “make a real difference to breast cancer patients,” but it is still in the early stage of development. Before it can be considered as an important diagnostic test, researchers need to expand their trials so they examine more closely whether the early detection provided by the test will lead to a positive outcome for patients.